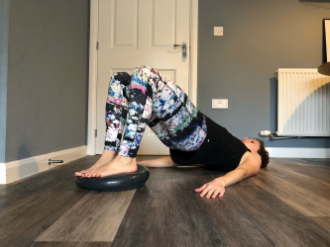 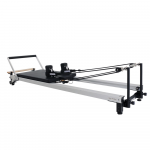 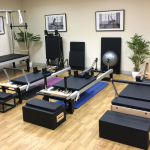 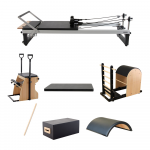 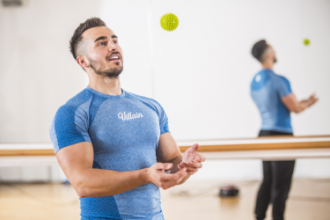 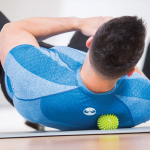 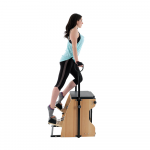 The modular step barrel from Align-Pilates (also known as a 'spine corrector') adds extensively to the core functionality of the traditional step barrel, which has long been known to help improve posture by lengthening and strengthening the back, feet and shoulder muscles. 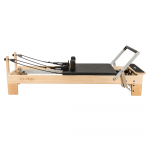 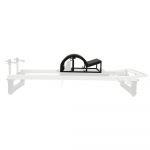 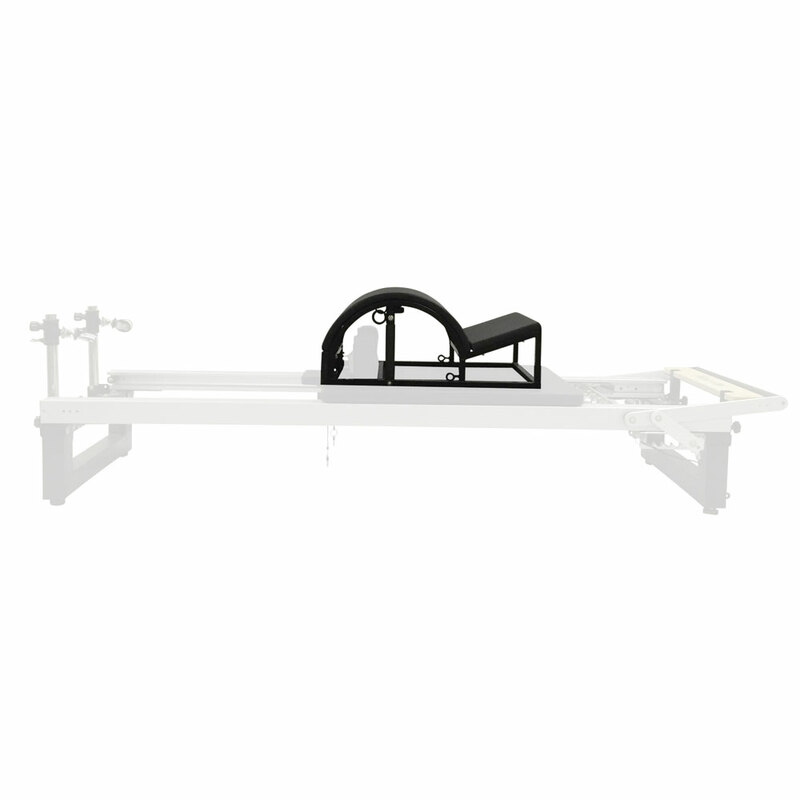 This step barrel slots conveniently over the shoulder rests of all of our reformers, so it can be used on the reformer as well as on the floor. 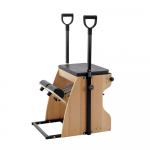 For floor use, our step features an anti-slip base and can be used with our standard 32” maple pole (not included) for extra exercise possibilities! 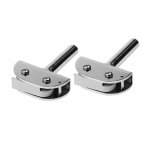 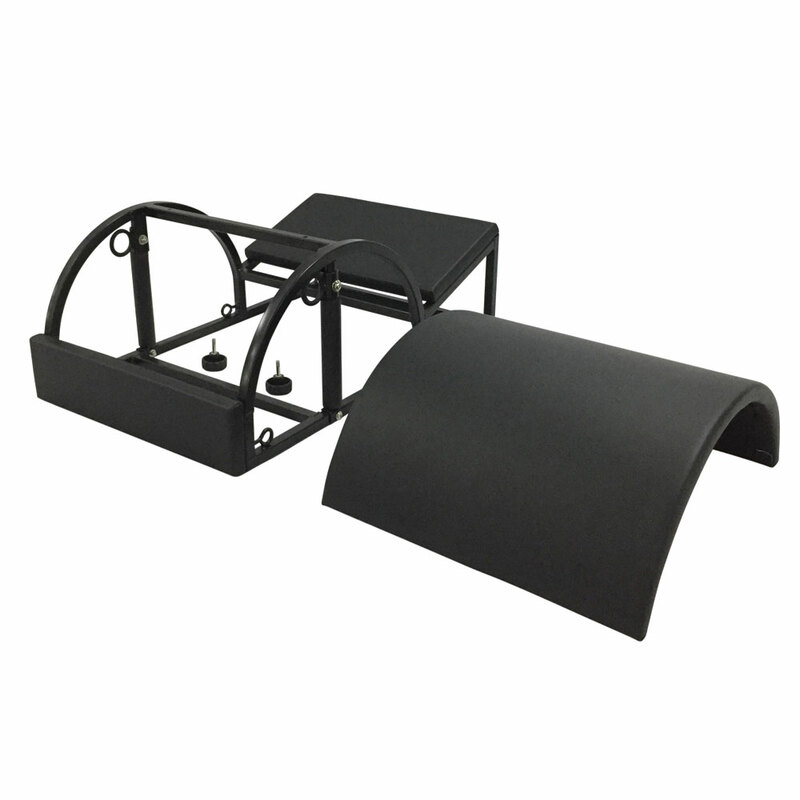 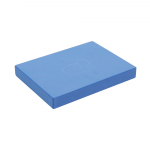 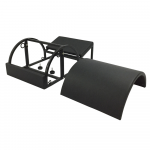 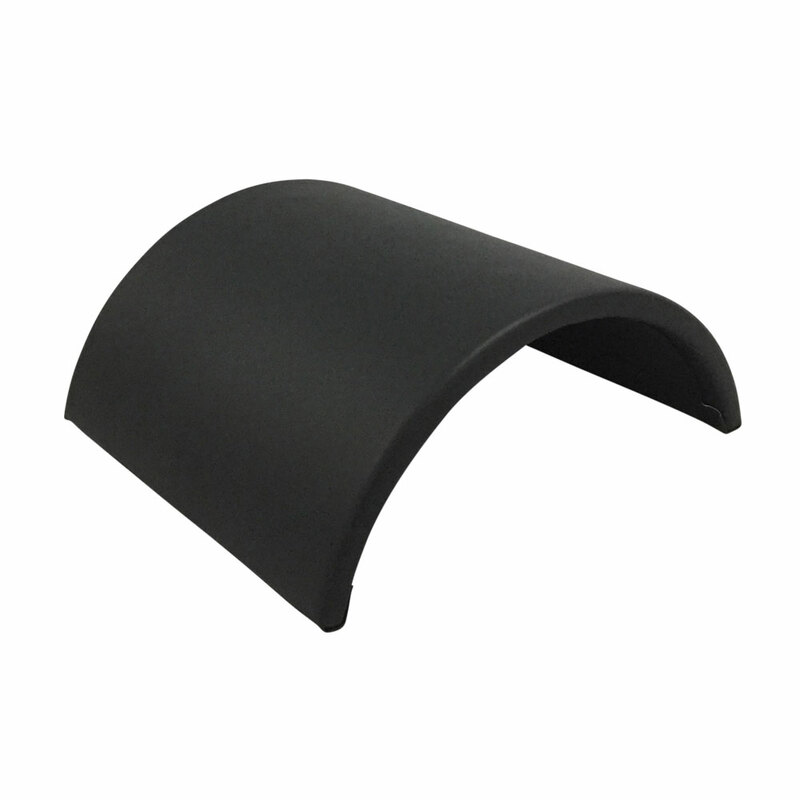 The arc is also removable (as well as locking in place) so this can be used independently, offering an alternative curvature to our regular stacking arc. 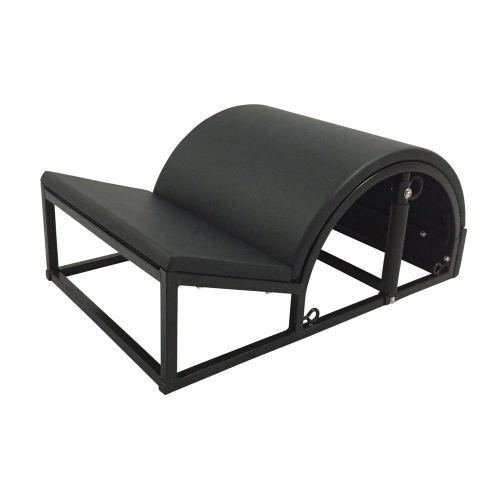 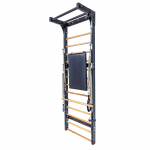 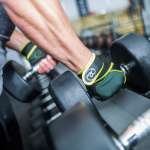 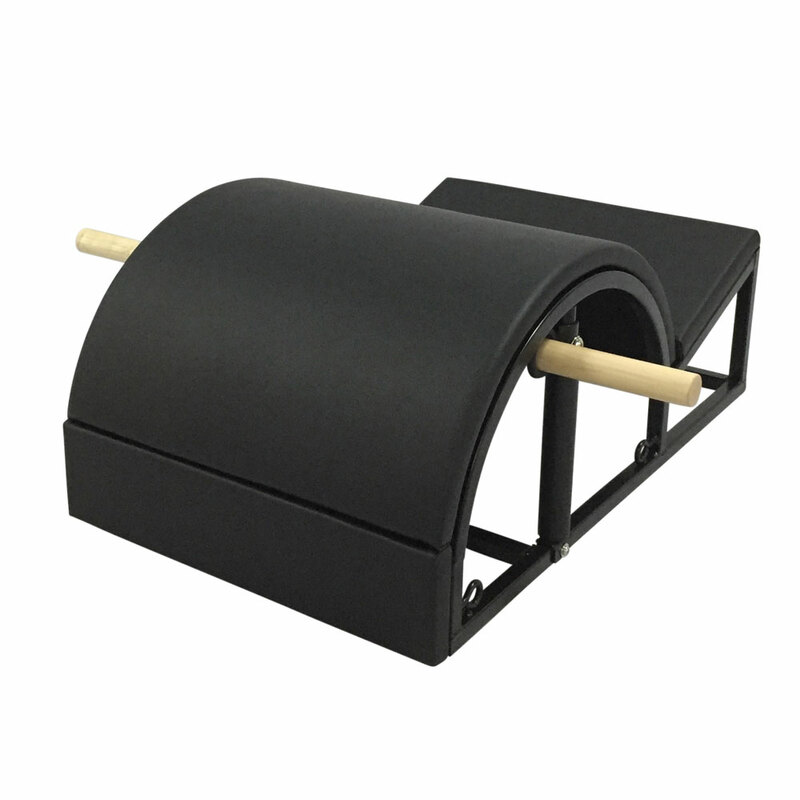 Finally, this step barrel includes 3 eyelets on each side for use with resistance bands for resistance exercises to further extend the functionality of this diverse piece of apparatus.